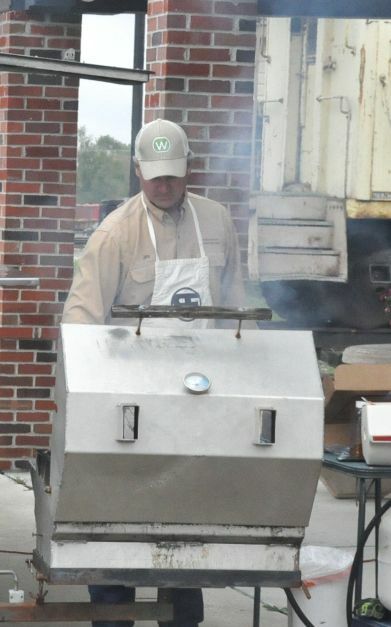 Jim Reisz, superintendent of Woodbine Municipal Light & Power, grilling up the food for the lunch. Those who attended the lunch not only enjoyed the food but each other's company. Last week, October 8-12, the community helped Woodbine Municipal Light & Power celebrate Public Power Week. Throughout the week, the Light & Power Office had refreshments and people stopped by to chat and celebrate the Week. 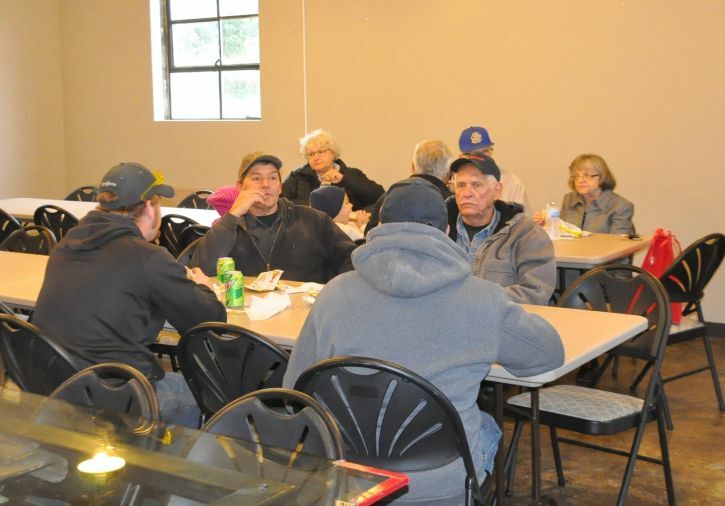 On October 12, everyone was invited to a cookout at the Woodbine Main Street organization building.